There was a fine turnout at Coventry for a pre-Christmas-meal workout to offset the later excesses. Imran even managed a festive PB – well done! 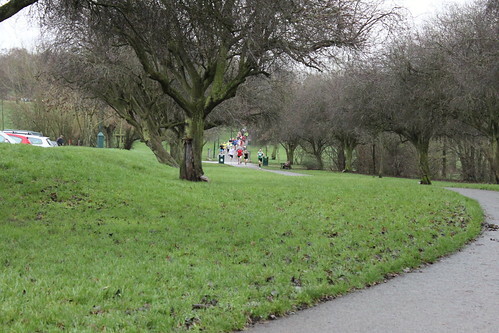 Further afield, Gerry and Tom Anstiss completed Woodhouse Moor Christmas day parkrun. 80  Imran Ali         22:54  VM35-39   59.17%   72  New PB!